Should you buy it? ——- YES, But If are looking for a phone performance-wise at this budget then I would recommend you to go for Xiaomi Poco F1 or wait for Lenovo Z5 Pro, yes if you want to boast of the Vivo’s display fingerprint sensor which still not pretty much fast then you know Vivo V11 Pro is there. 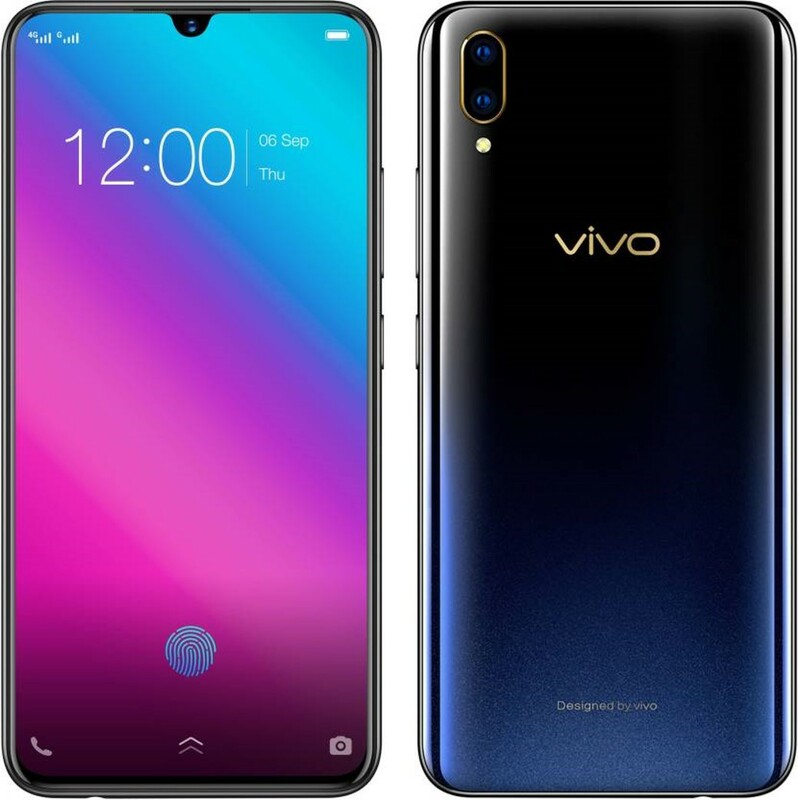 Vivo V11 Pro is now officially available in India from 27 September 2018, for the first time Vivo has kept the pricing this much aggressive even for a mid-range V-series product. There are a lot of new things to encounter in vivo V11 Pro including the latest and trendy Waterdrop notch, which is also there in OnePlus 6T. The device is powered with Snapdragon 660 CPU platform. However, Poco F1 may become the biggest competition for Vivo V11. So, can the Vivo V11 Pro meet up to the expectations? Well, we have been put the phone under tasting for 10 days already. Go through the article to find all the answers about Vivo V11 which comes in your mind. For most of the people, the handset may be felt rather compact at the start. While speaking honestly, the V11 Pro is surprisingly a manageable phone even with a large screen as 6.4-inch, because of its compactness. In the V11 Pro, Vivo refined the design from the existing design on V9 and X21, thanks to their designing team. If talking about the colour shade, then the Subtle Rose Gold shade looks pretty classy. The curves on the glass-finish (which is actually made of polycarbonate) back further ensure that the phone is comfortable to hold and operate. The side frame containing all the buttons and ports is made of pure metal. On the front, the bottom borders are even narrower than the precedents and of course, the new water-drop notch at the top leaves the classiest touch of all. Though a phone at this price range, which aims to keep up with ultra-modern trends, the use of a common micro USB port in it is a really very lame choice by the designers. A quite compact phone even with a 6.4-inch screen. By looks elegant & slim, and very comfortable to operate even with a single hand. The almost full-view fascia with narrow bezels adds classiness out of the box. Regular USB port at the bottom questions the uniqueness. Type-C port should have been used. The audio jack and speaker grill are there on the bottom edge. Vivo bundles a good quality case for the phone which includes a good quality pre-installed plastic-made screen protector. It contains a premium quality 6.4-inch AMOLED (19.5:9) screen with Full HD+ resolution support. Colours pop up nicely and clearly, the unnatural oversaturated colour would not be noticed. On other hand being AMOLED display, contrast orientation is excellent. Though the maximum brightness option isn’t at par with what one can get on the best of AMOLED screens (especially on high end phones), but that would be expecting too much at this price point. Outdoor dull brightness issue has not been encountered during testing. It can be noticed that the white colour looks a little tad bluish. Switching on the color temperature adjustment toggle under display settings would be a good idea, for best color adjustment. With the color temperature adjustment option switched on, the whites look more natural and also the display becomes light on the eyes. For some people, especially people with glasses the display may feel yellowish initially, and if you are accustomed to Bluish whites then definitely it will bother you for the first couple of days of use. The ‘Eye-protection’ function can be turned on while reading for the sake of your eyes. Because of the water-drop notch, V11 Pro to retain most of the status bar on the screen. For me at least, it works better than any wide notch. Most of the users would feel the same after a couple days of use. The AMOLED screen is vivid enough & of very good quality. Water-drop notch makes sense because of the uniqueness as well as adds appeal to the phone. The color temperature adjustment toggle is the coolest feature under display settings. I recommend to keep it turned on. By default, whites color objects tend to look a little cold blue. Outdoor visibility is superfine. Other functions like Always-on display add utility too. Vivo V11 Pro contains In-display fingerprint sensor (which is not very common in this price segment) and the regular face unlock system. Unlocking the Vivo V11 Pro is never a botheration. It innovatively combines both the Face Unlock and in-display fingerprint sensor while unlocking for better security. Vivo claims that its 4th generation in-display fingerprint sensor is faster and accurate and more reliable, though differences were barely that noticeable within the testing period. The truth is that the accuracy and consistency still a no match for a conventional capacitive fingerprint sensor. The Face Unlock system works super-fast and is also aided by an IR laser tech. If you turn on the ‘lift to wake’ function from settings, immediately the face recognition feature triggers in and start scanning and the phone got unlocked even before we get to put our digital code or put our finger in the in-display fingerprint sensor. 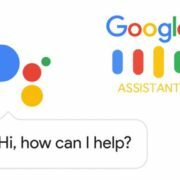 If you are using a combined unlocking system then as soon as you press your finger to the screen, automatically the Face Unlock also triggers simultaneously and the phone unlocks itself with whatever is faster of those two. This function is really cool, but if an user do not wish to use both the unlock mechanism simultaneously, then it can be turned off from the settings. Even in low light the Face Unlock consistency and performance found to be quite well in the testing. Though no one can vouch for exactly how secure the face unlock is, but we found that it doesn’t work when your eyes are closed or if you are smiling or making some peculiar gesture, even when you are looking away or when the face is partially covered. The ‘Quick Recognition’ can be turned off from the face unlock settings for an enhanced face unlock experience, which may take more time to unlock. It runs on octa-core Snapdragon 660 CPU, V11 runs extremely smooth. The user will have no problem while playing the most graphics demanding game like PUBG, however, minor lags would be there for heavy gaming. Everyday usage and performance in normal multitasking are average because of highly customized OS. You do not have to worry about RAM management much, as the phone has 6GB RAM, which ensures not heavy lag even multiple programs are running behind the screen. 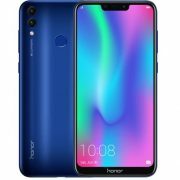 The standard version of the phone is loaded with 6GB RAM and 64GB storage in which around 50GB storage are free for the user. The phone also has a dedicated card slot, along with two slots for SIM card. Both of the SIM card can run 4G VoLTE, and Dual SIM standby mode can be used. The OS is Android 8.1 Oreo (based on Funtouch OS). The manufacturer has added a couple of new features like Paytm payment shortcut in the notification shade, Jovi assistant and its feed, new icon pack, etc. The default keyboard is seriously a pain when you need to type in special characters. Even if you switch keyboard with a downloaded one, the default one will appear whenever you are entering a password. The Snapdragon 660 CPU is a heavily powerful chip-set and the resulting performance will satisfy any of your processing needs. However, the competitor Xiaomi Poco F1 has a better processor. The V11 Pro is provided with a dedicated microSD card slot. You do not need to sacrifice a SIM card for external storage. This phone does not have any DRM L1 certificate, so, you can’t stream HD content on Netflix or on Amazon Prime. 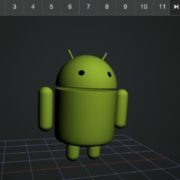 Though all these the software is not perfect at all. The software has room for more improvement. The number of pre-installed third-party applications are minimal and very few bloatware are present. Both the SIM card slots are supported with Dual 4G VoLTE. Call quality is excellent, in terms of both voice clarity and network connectivity. The camera hardware is as same as it was in Vivo X21. After testing both the phones side by side, we found that the camera performance in Vivo V11 seems to have improved a bit. To be honest it can be said with confidence that Vivo V11 has one of the best camera in this price segment. According to our expert, V11 has the best camera performance among all the phones below 30k INR price range. While talking about the specifications, the primary rear camera is a 12MP camera with f/1.8 aperture lens, PDAF, and with large size pixels. For depth photography, another 5MP depth sensor camera with f/2.4 aperture lens has been provided. For the selfie and video calling purpose a 25MP front camera with the sensor installed within the small notch in front. At the time of testing, no shutter lag was detected on the rear camera. Images shot outdoors in clear daylight showed vivid colors, a rich and realistic details and a wide dynamic range of focus. The indoor camera performance also pretty impressive. Color depth, clarity in details can be noted even in low light photographs. Very little noise-oriented problems detected, which can be ignored easily. The camera can focus on close even on very close objects without much trouble or without taking much time. The portrait mode is not the best one we have ever seen, but surely one of the pretty good and impressive. There are very few phones who can compete with the portrait quality of V11. If you are an enthusiast mobile photographer you can probably notice that the edges of the object in the picture get a soft and fuzzy finish automatically at the times while shooting in portrait mode. For some cases, it even enhances the photo quality. Even in low light or at outdoor pics in the night time the camera performance doesn’t deteriorate much. The flash works really up to the mark. Seriously speaking the V11 Pro camera performed much better than we’d expected. 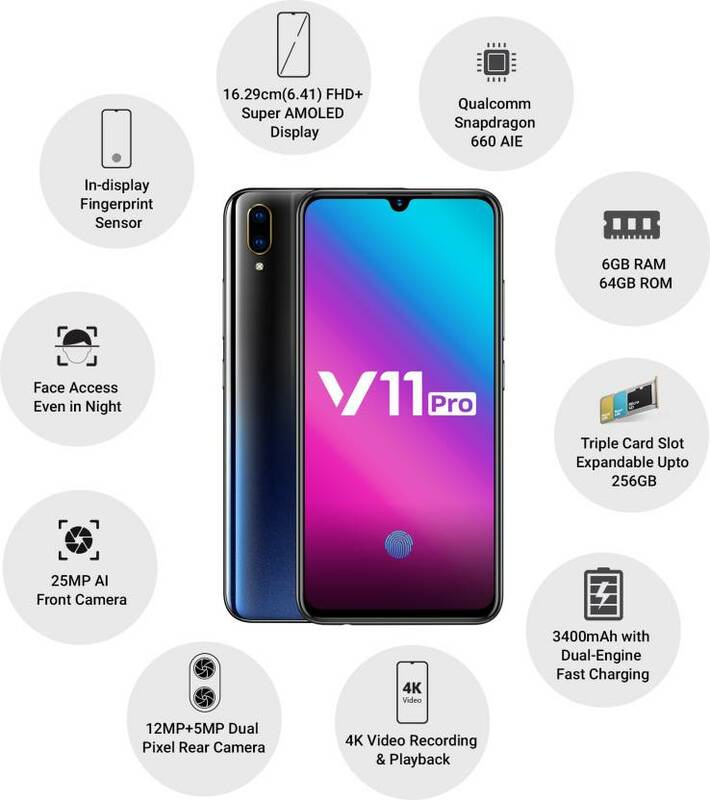 V11 Pro is one of the best devices in the market for the selfie enthusiasts. The photos taken from the front camera have rich details and accurate colors both in terms of light and depth. Metering is also fine in quality. The camera app also has some rich features which are really very handy and fun to explore, like AI beautification, Portrait lighting, Pro mode etc. If used properly then you can become a good photography expert with the device. In simple words, the Vivo V11 Pro camera quality and performance would not ruin your regular photography requirements. It comes with a 3400mAh non-removable battery and backup is impressive, especially while considering the huge size display. The performance of the battery was not great in our testing it hardly stands for 7 to 8 hours for pro uses or gamers. But the good thing it has fast charging which allows you to charge qucikly. The mono-speaker provided at the bottom side, the sound output is quite loud and clear even with maxed out volume. Though the audio quality via good quality headphones (Sony, Sennheiser, HyperX) and via speaker or sound-pot is above average in quality. In the case of using sound-pot or external speakers, the quality mostly depends on that hardware. Vivo also provides a decent quality pair of earphones in the box along with a good quality battery charger.